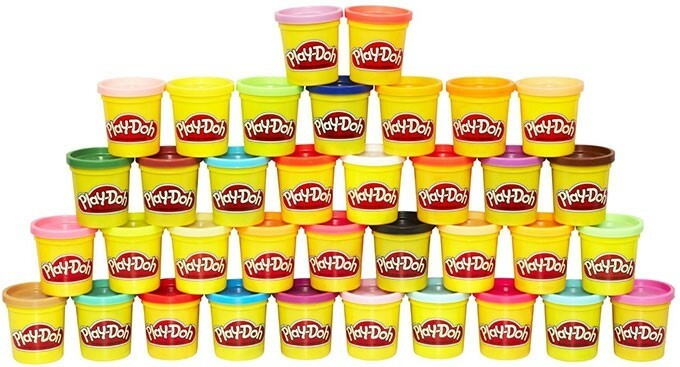 Mold, model, and squish for hours with this incredible mega-pack of Play-Doh compound! 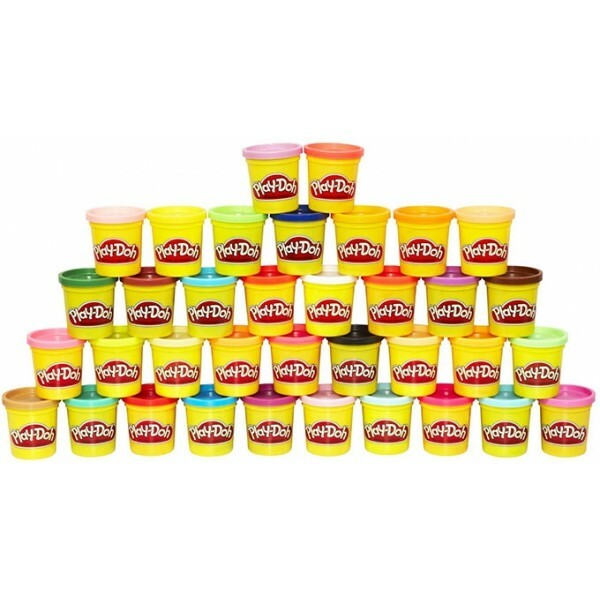 With 3 ounces each of 36 different colors of modeling compound to play with, this is a huge pack of creative possibilities! It's a rainbow assortment of compound colors that lets you create just about anything you can imagine. 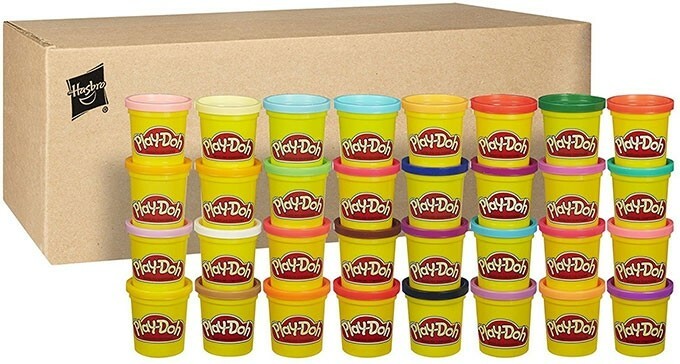 Press, smoosh, squish, roll, squeeze and shape -- with Play-Doh modeling compound, the only limit is your imagination! For more arts and crafts toys, visit our Arts and Crafts Collection.